by Minna on May 21, 2016 in Teachings. 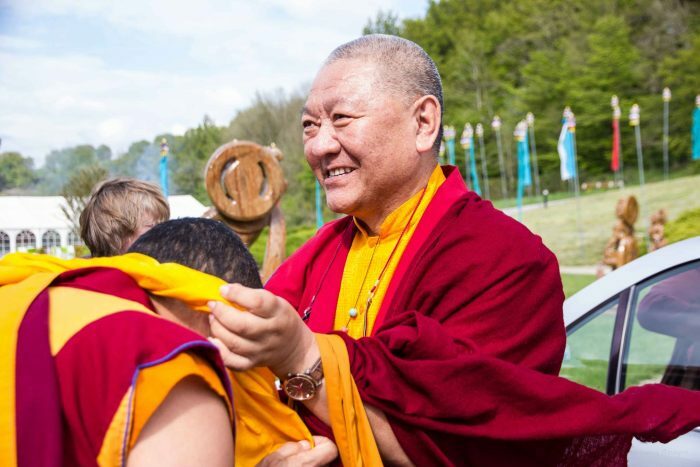 A week-long teaching on chapters 4 and 5 of the Bodhicharyavatara, given by Rinpoche at Lerab Ling, France. Photos courtesy of Lerab Ling FB page. Happy and auspicious Saga Dawa!